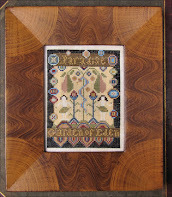 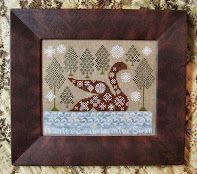 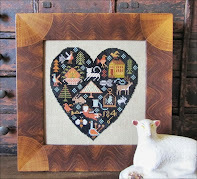 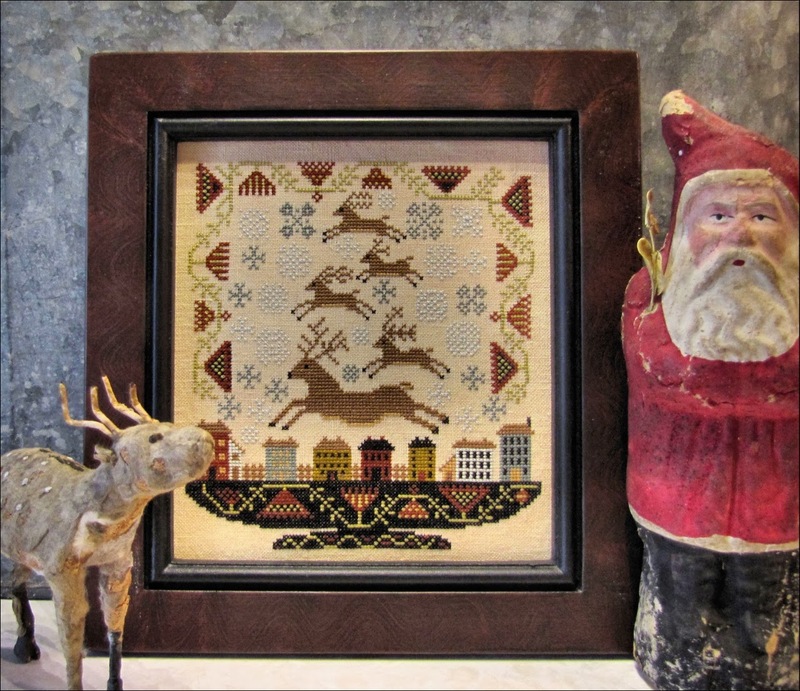 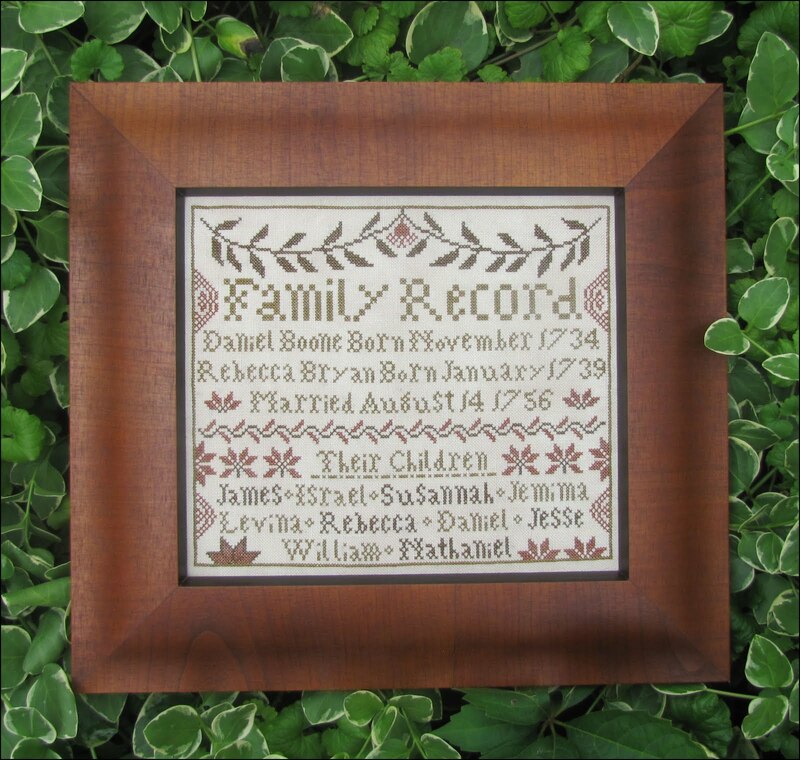 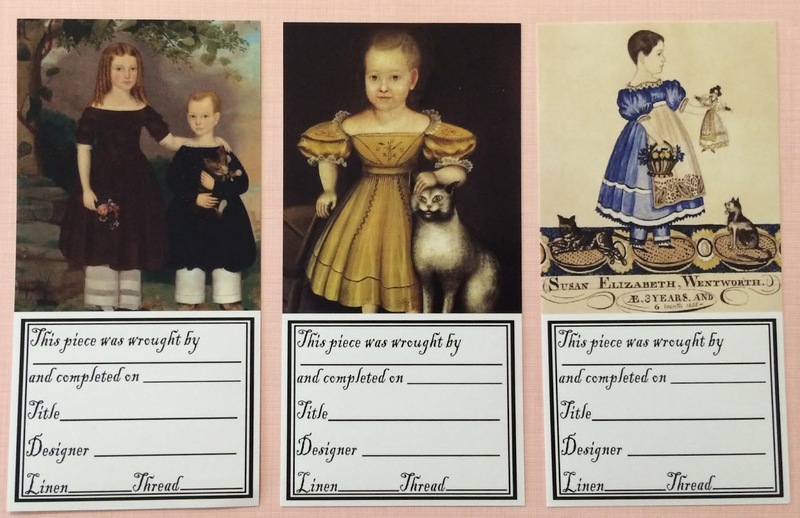 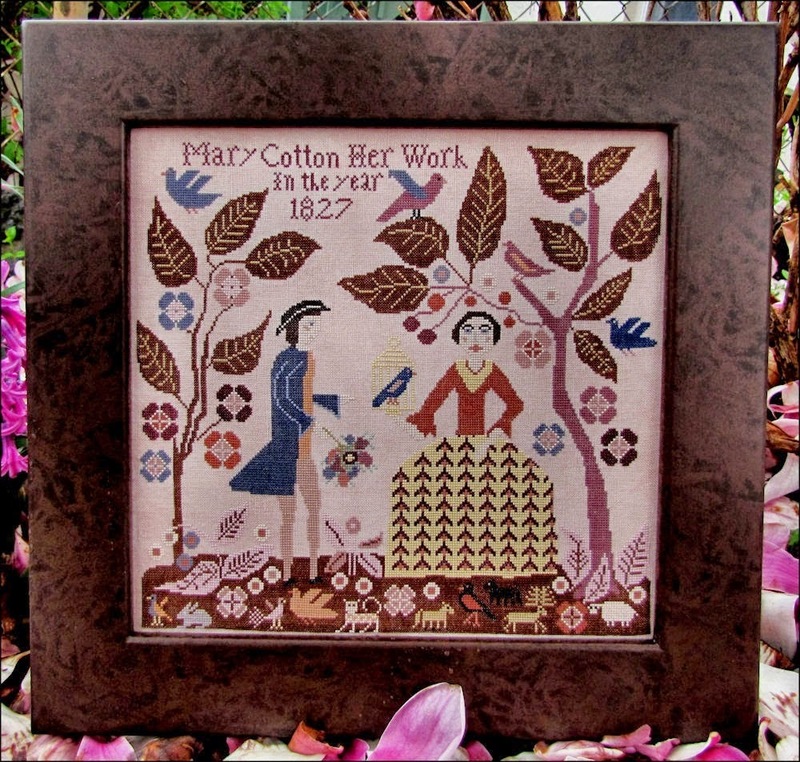 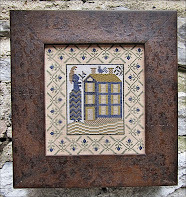 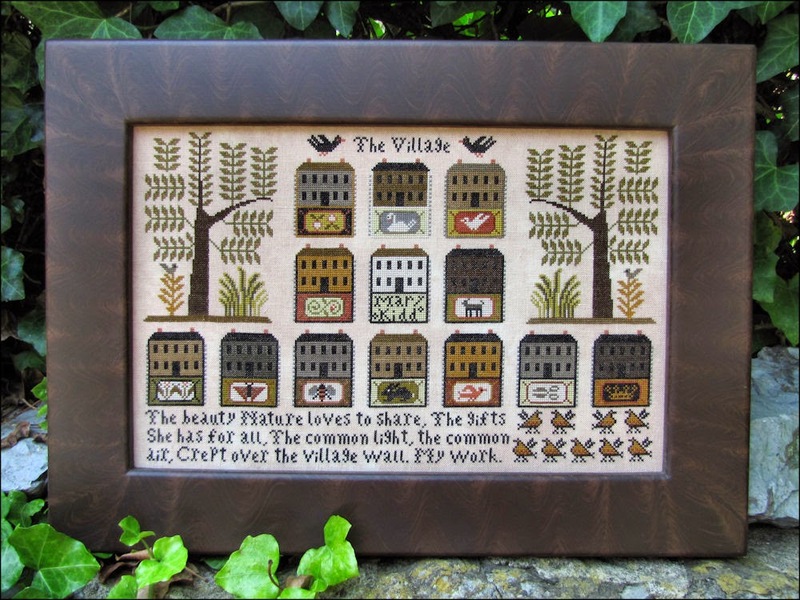 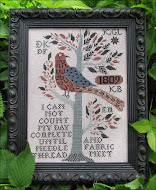 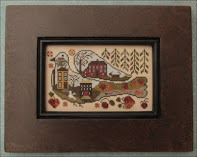 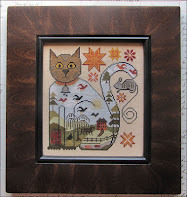 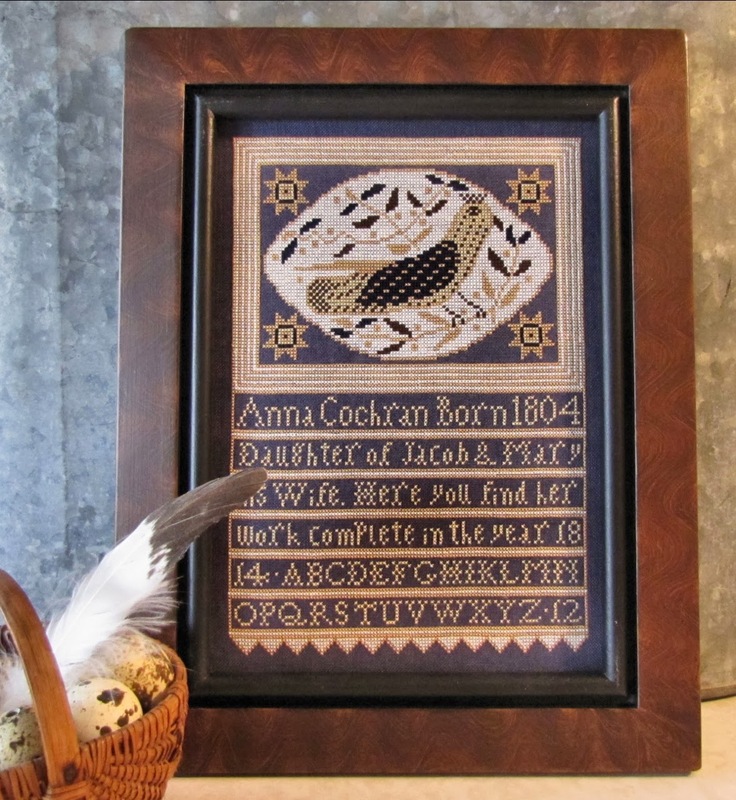 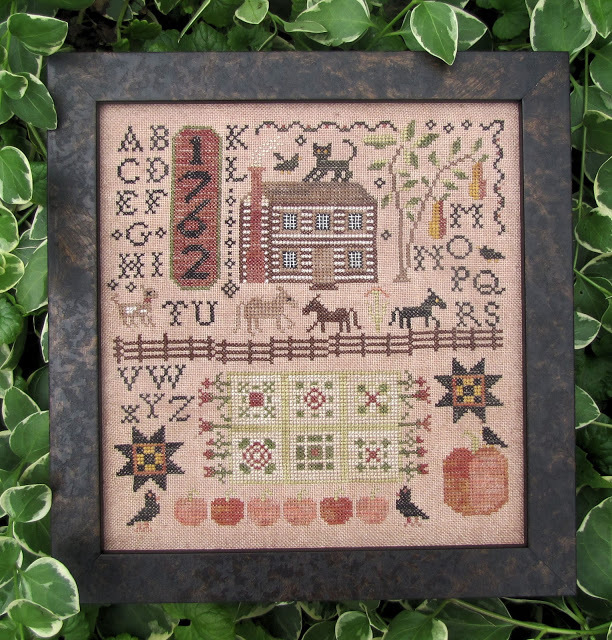 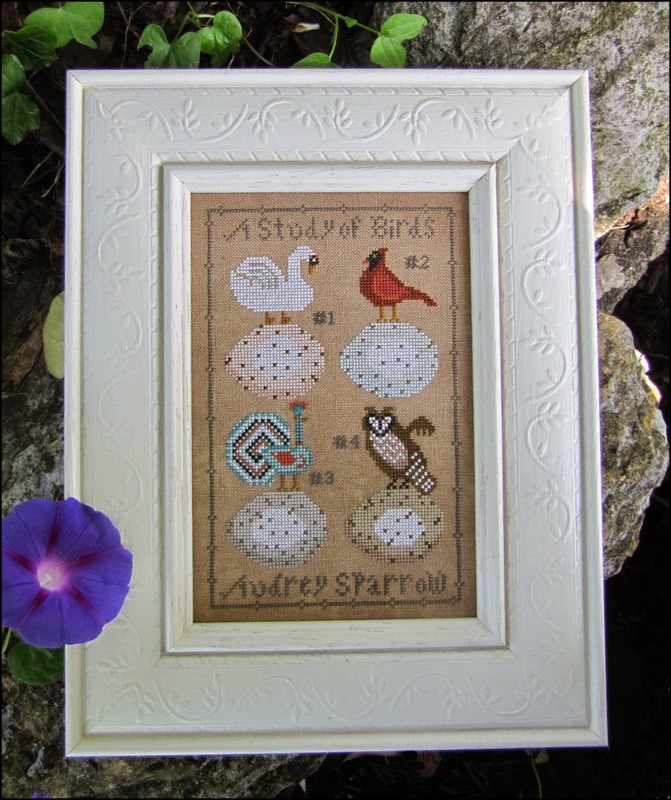 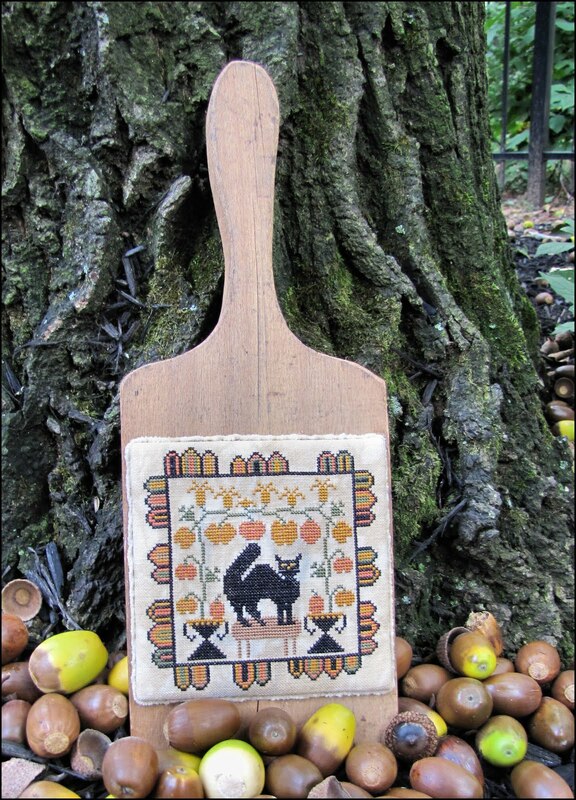 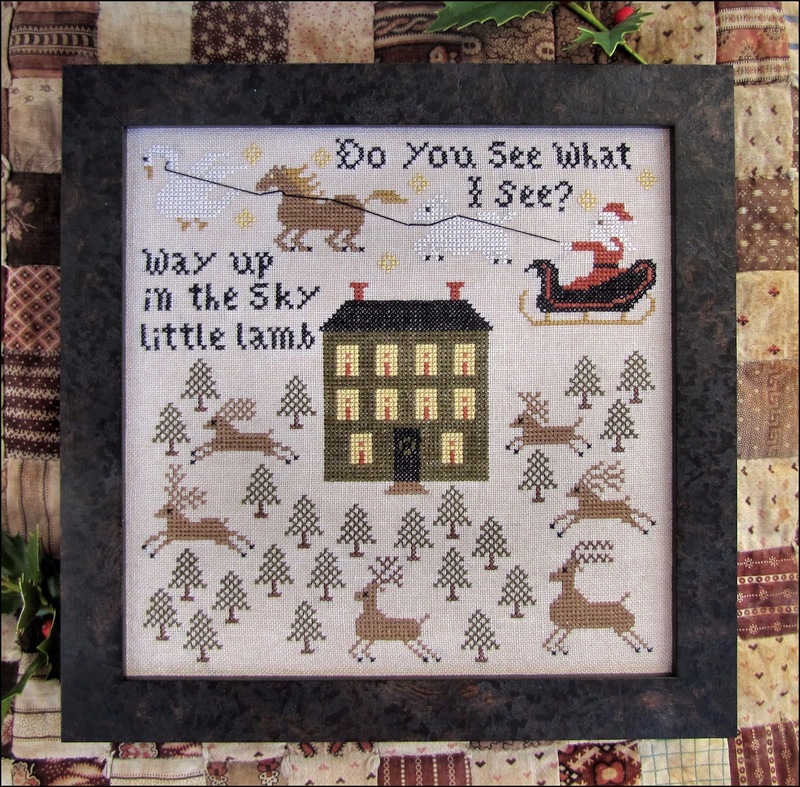 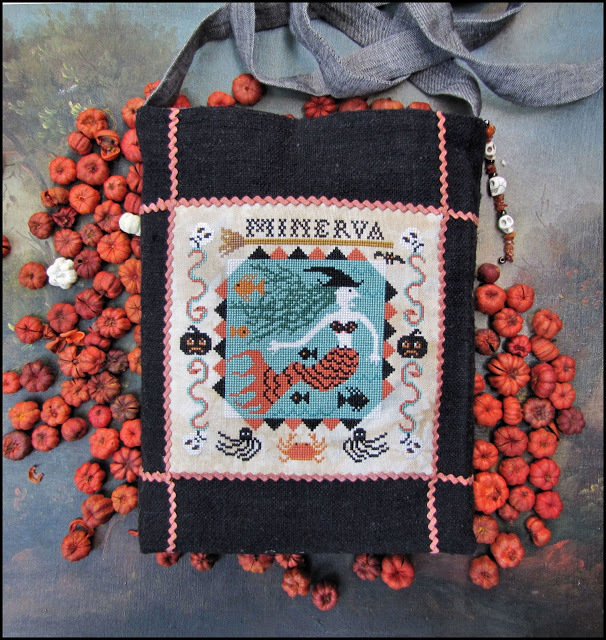 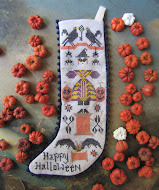 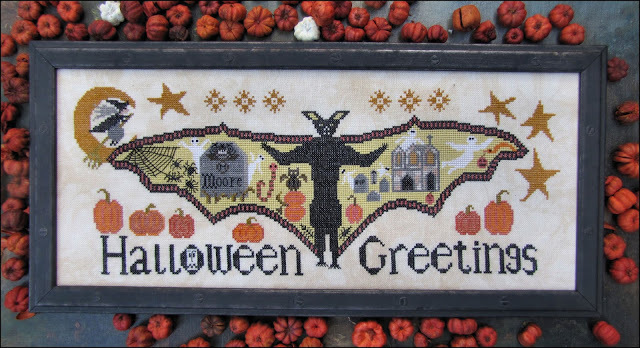 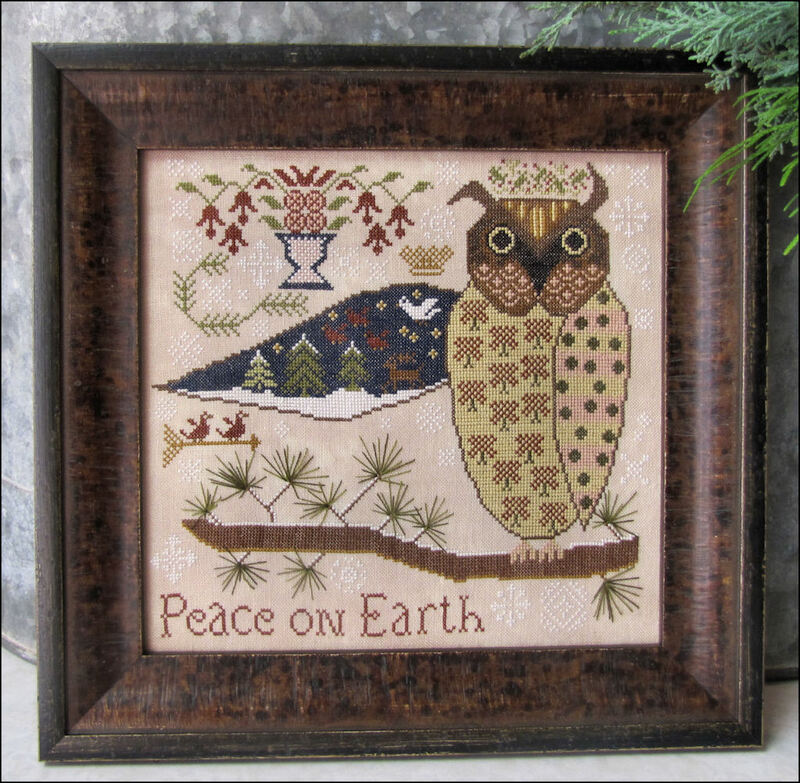 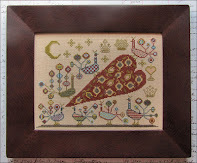 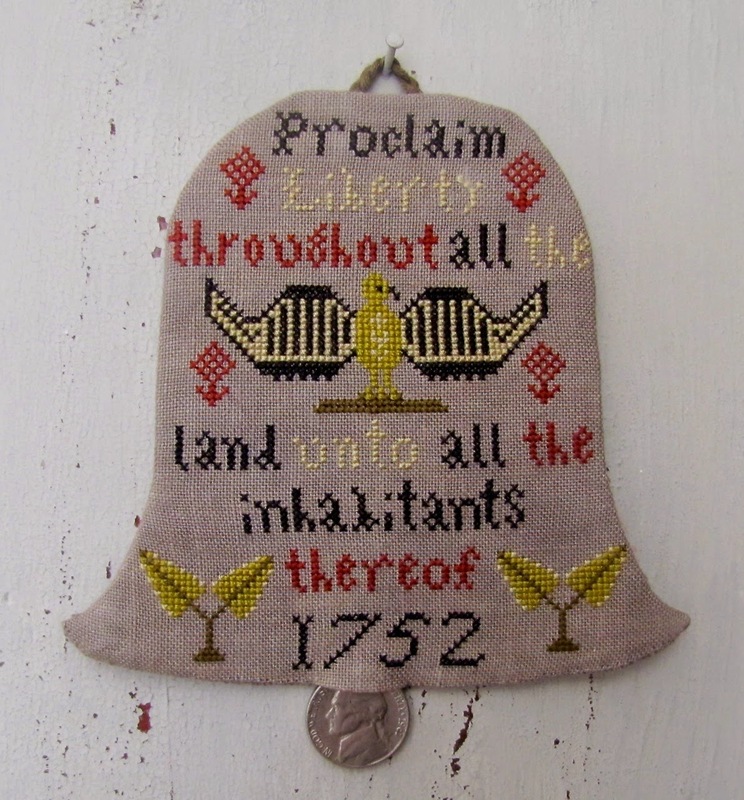 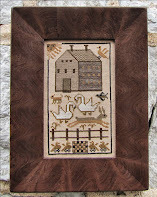 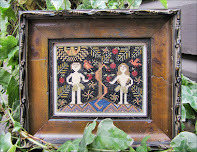 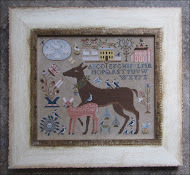 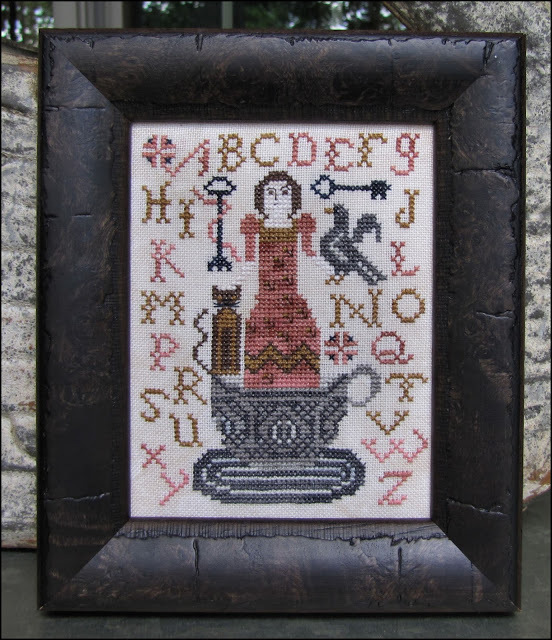 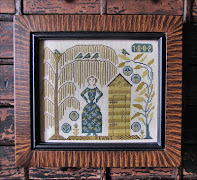 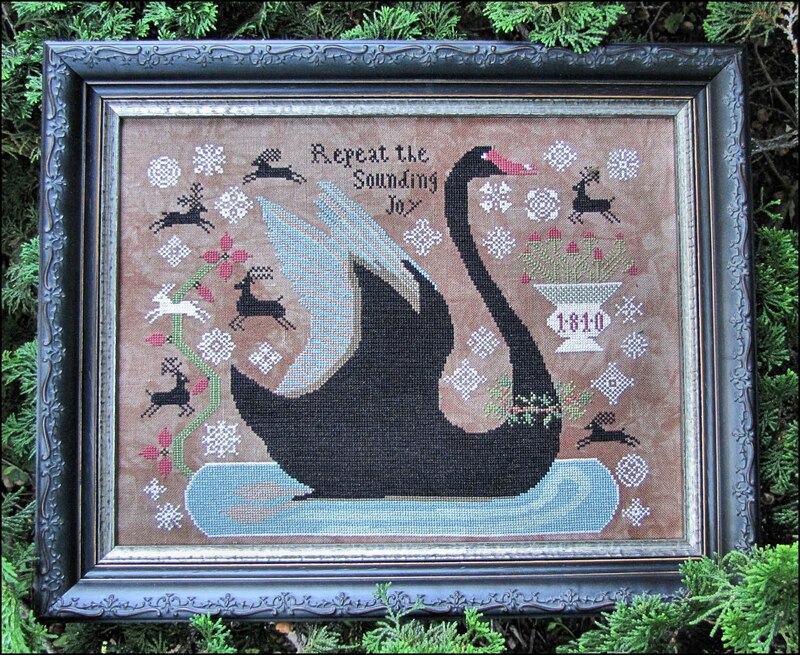 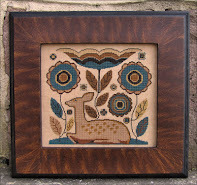 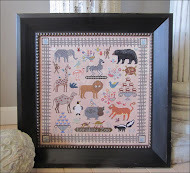 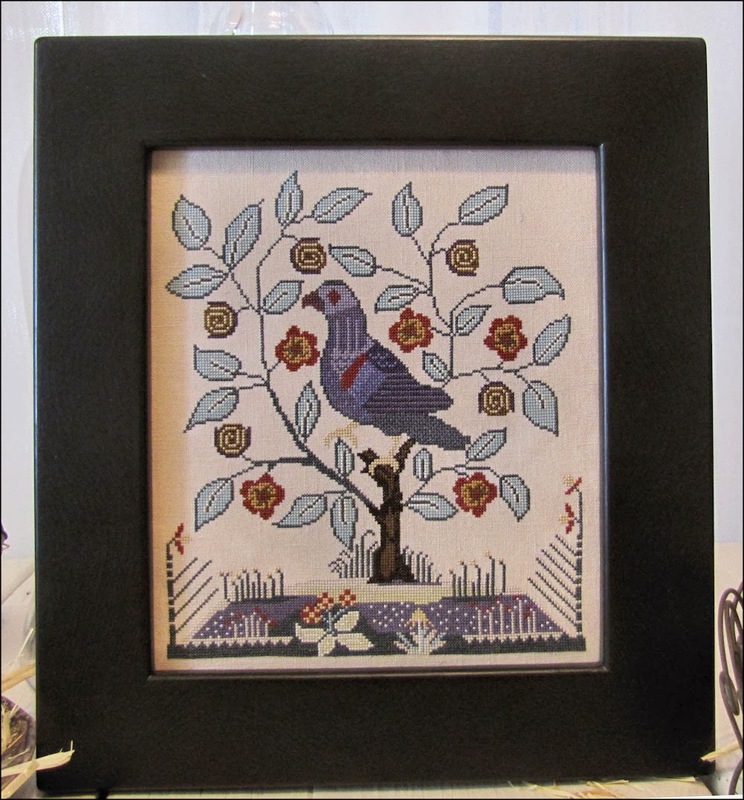 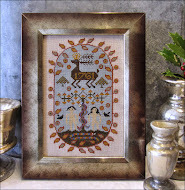 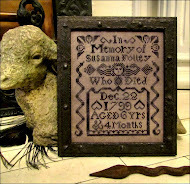 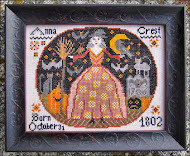 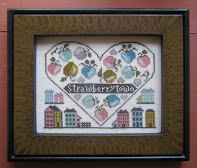 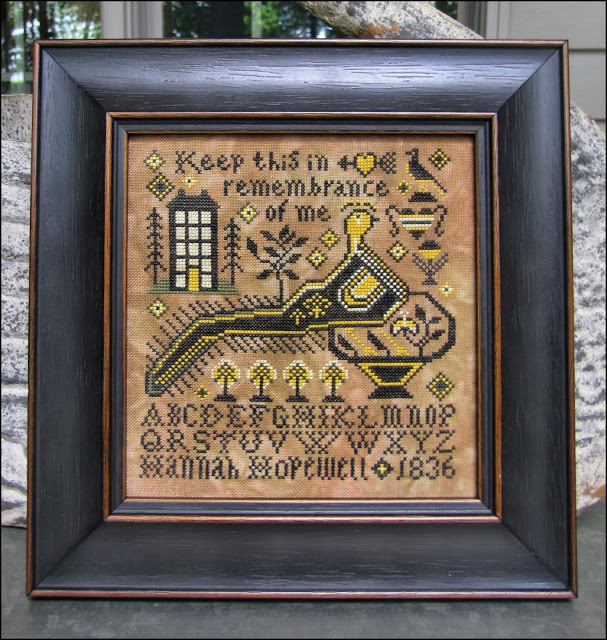 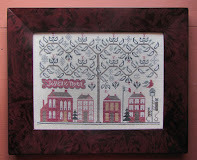 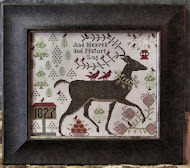 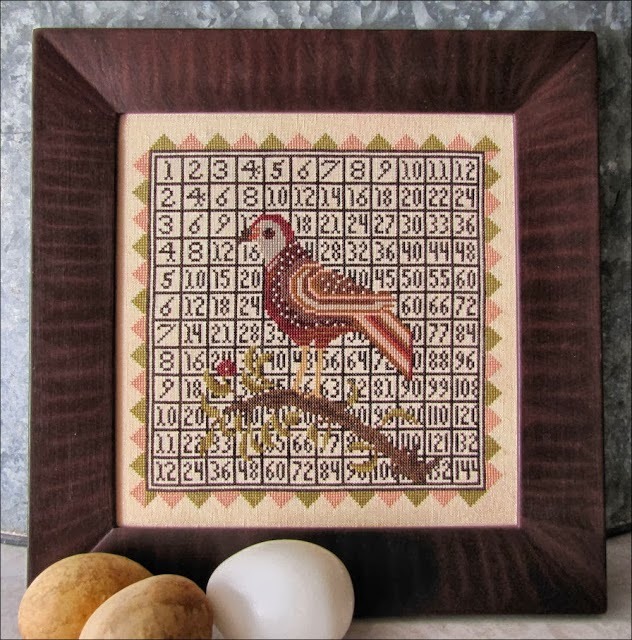 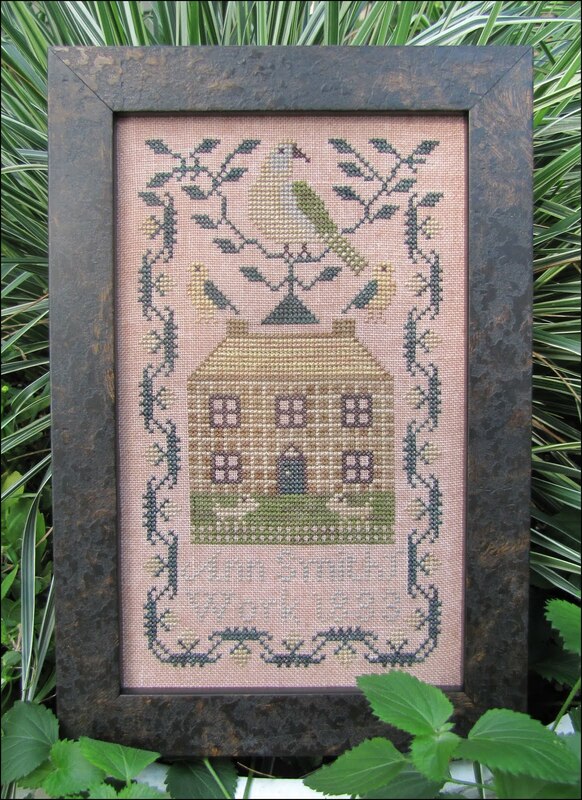 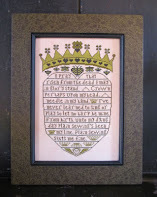 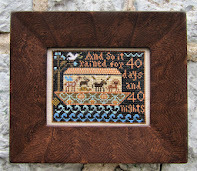 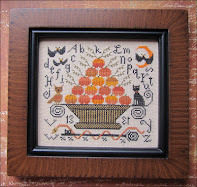 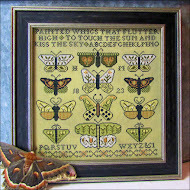 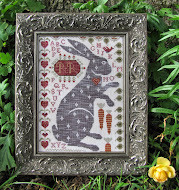 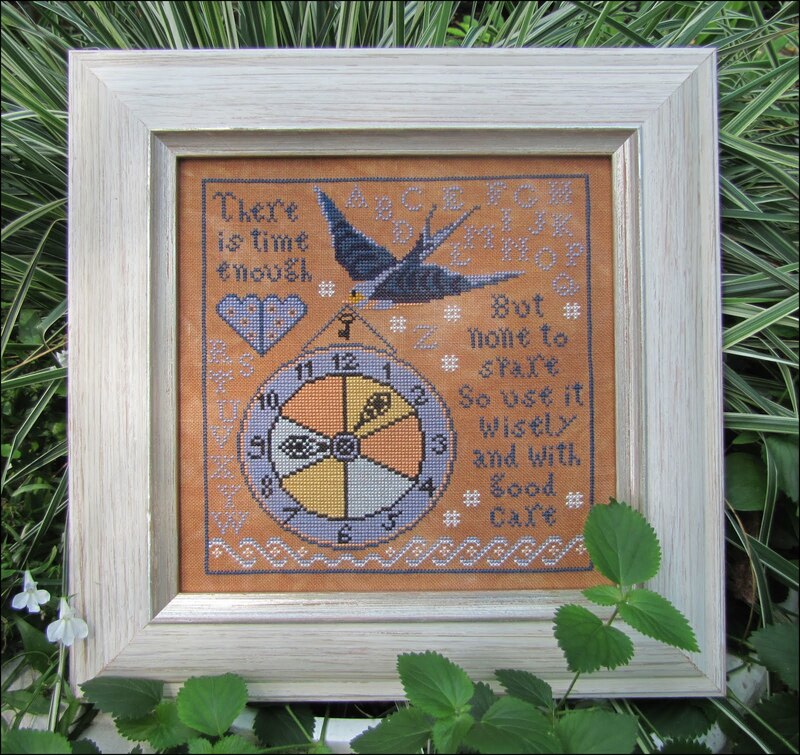 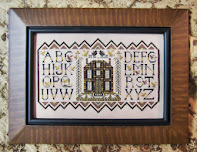 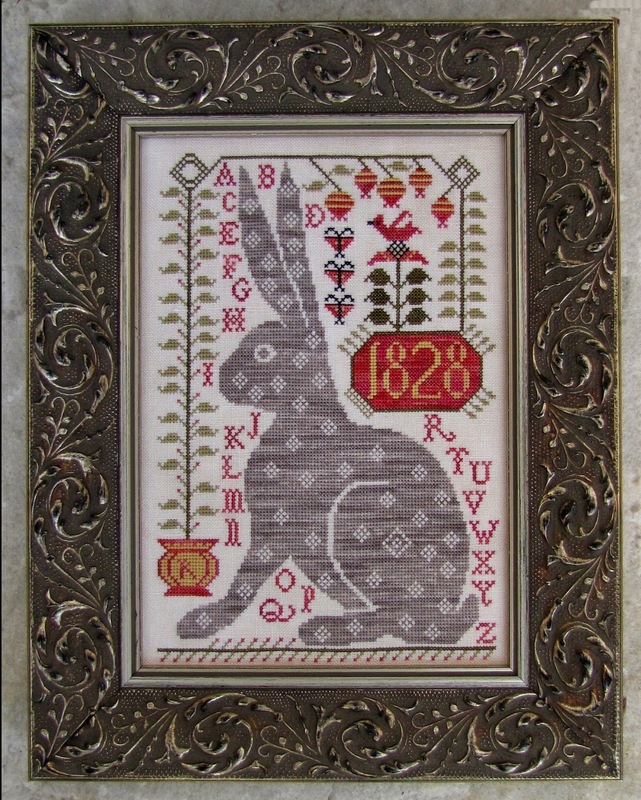 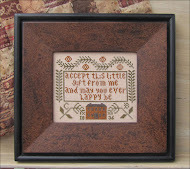 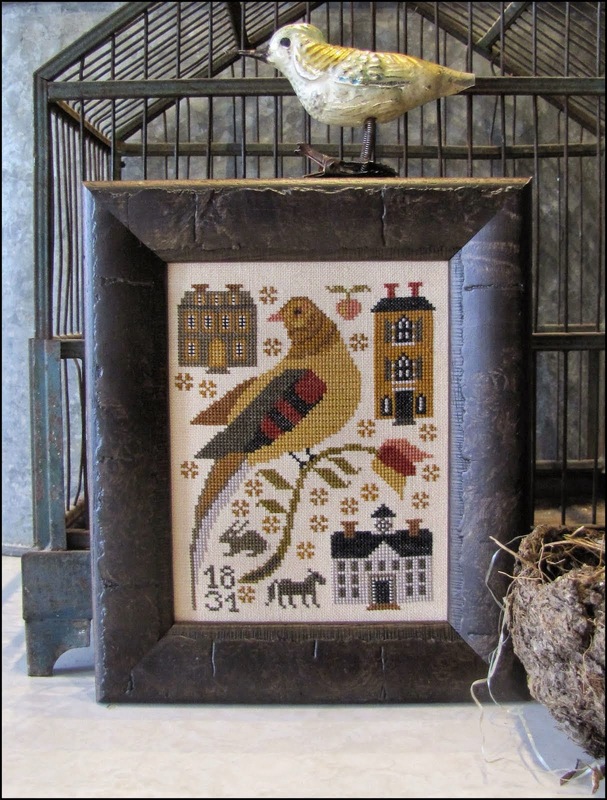 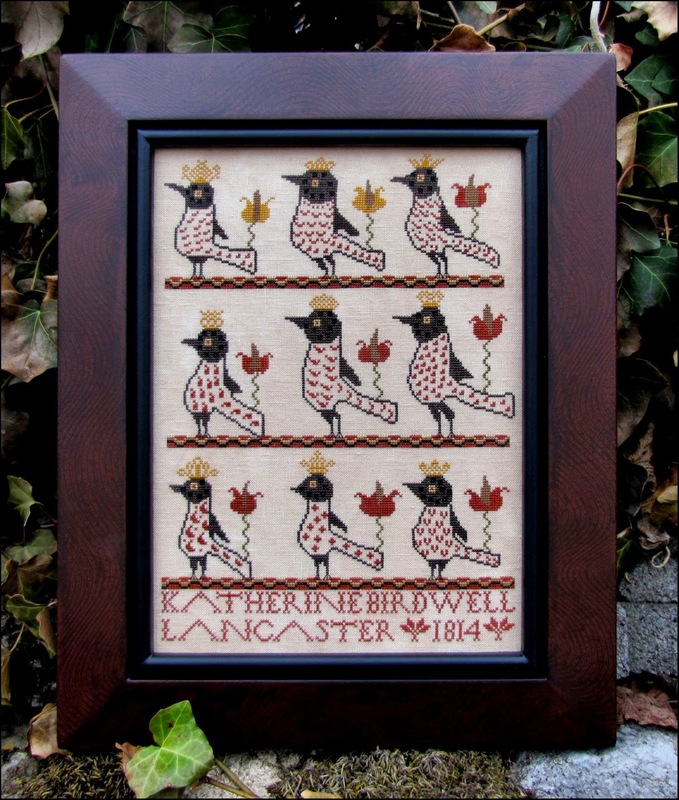 Kathy Barrick: New Needlework Labels Now Available!! New Needlework Labels Now Available!! 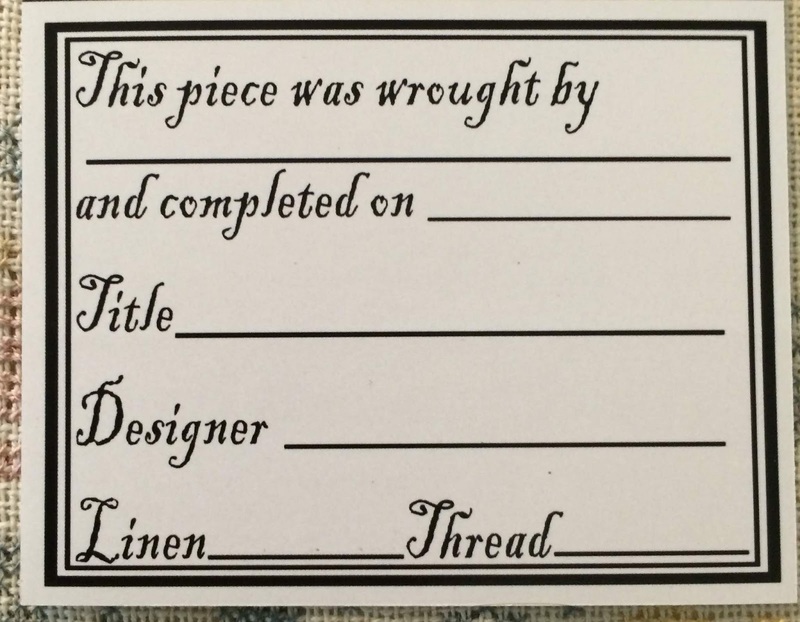 Just picked up my two new sets of Needlework Labels from my Printer! These things make me ridiculously happy! 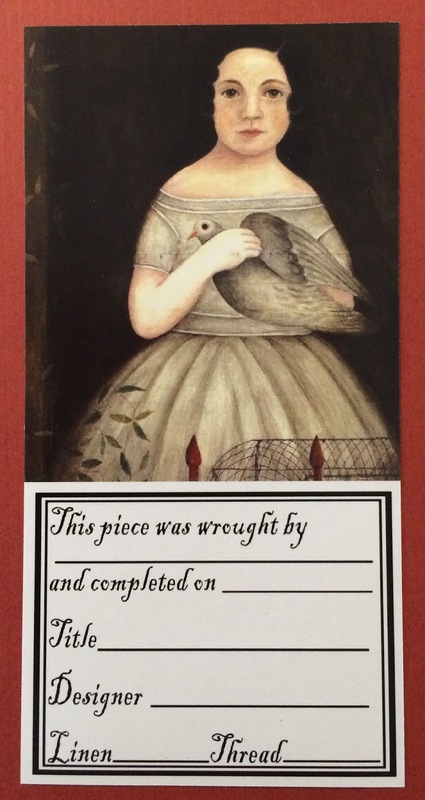 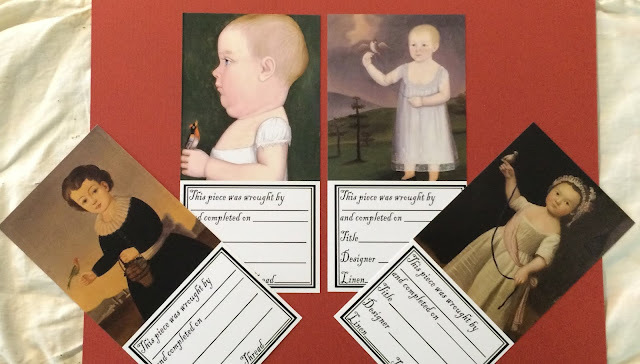 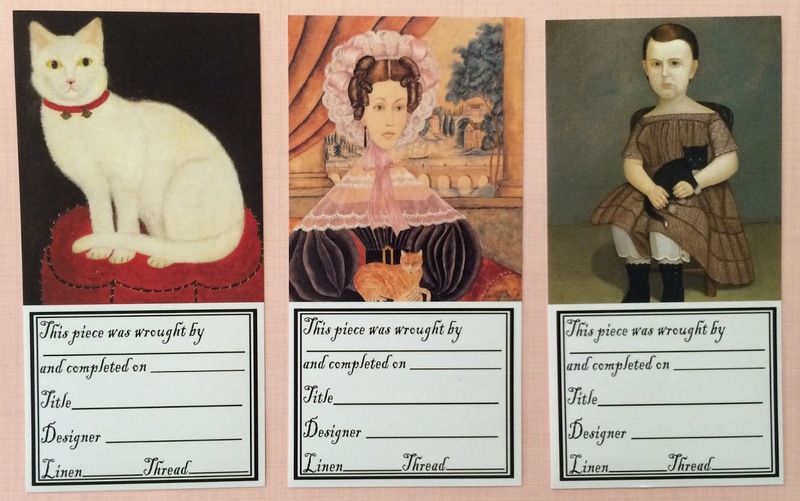 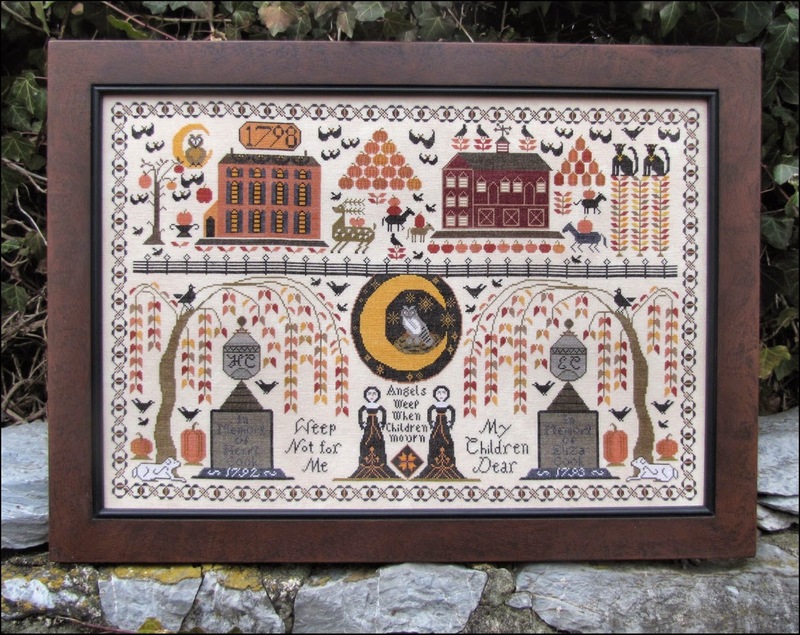 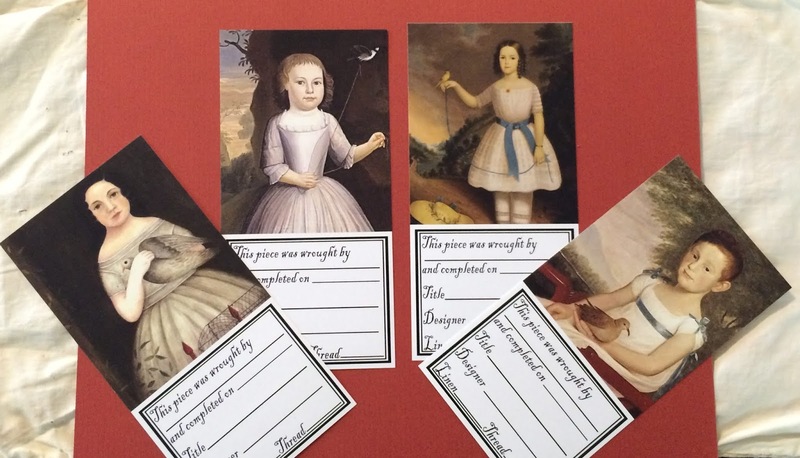 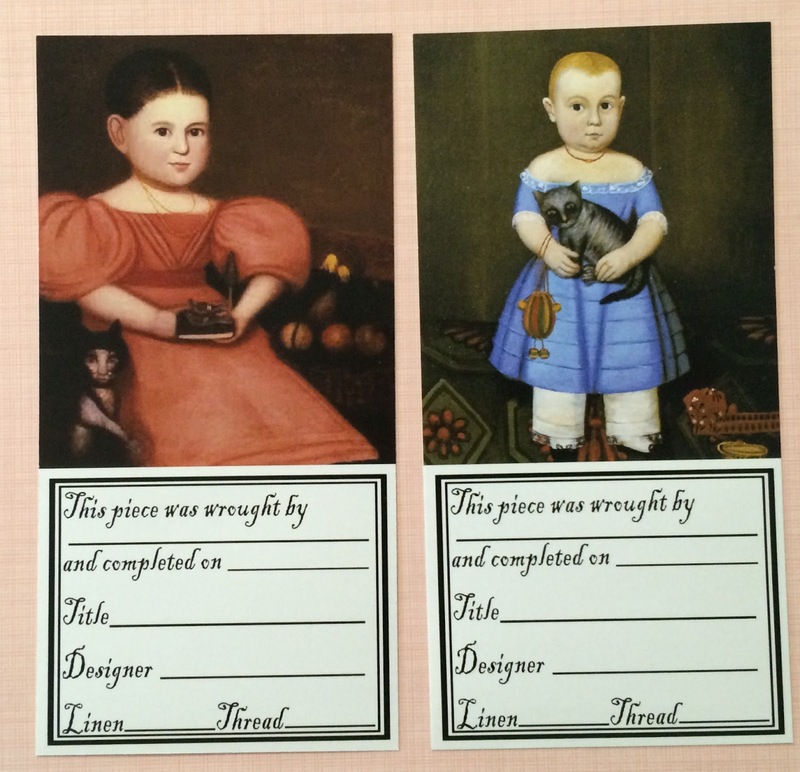 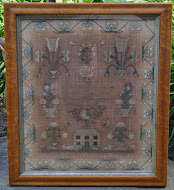 The first set is called "Cats in Early Folk Art"
And the second set is "Children & Their Birds"
I changed the text part of the labels this time to include more information. 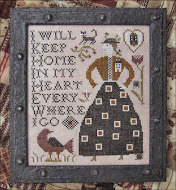 I had planned to save these for the Nashville Market in March, but decided that those of you who bought them up last time deserved the first shot at these.